Charlie Price (Tony® nominee Stark Sands) has suddenly inherited his father’s shoe factory, which is on the verge of bankruptcy. 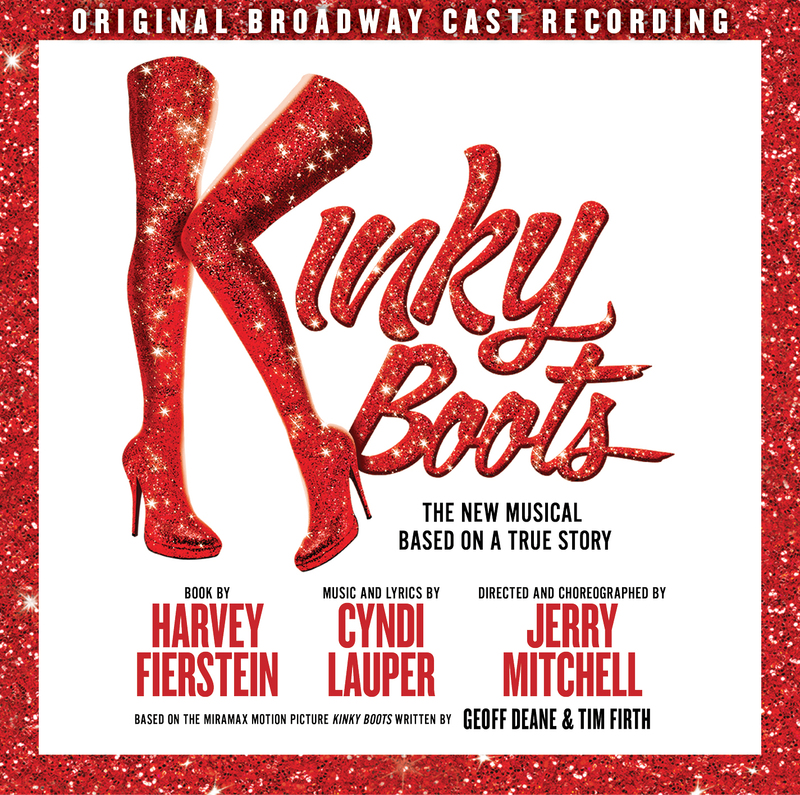 Trying to live up to his father’s legacy and save his family business, Charlie finds inspiration in the form of Lola (Billy Porter), a fabulous entertainer in need of some sturdy stilettos. Lola turns out to be the one person who can help Charlie become the man he’s meant to be. As they work to turn the factory around, this unlikely pair finds that they have more in common than they ever dreamed possible… and discovers that when you change your mind about someone, you can change your whole world.